Sure2Sleep Mattress was recently completed by the MattressJunkie.com team. 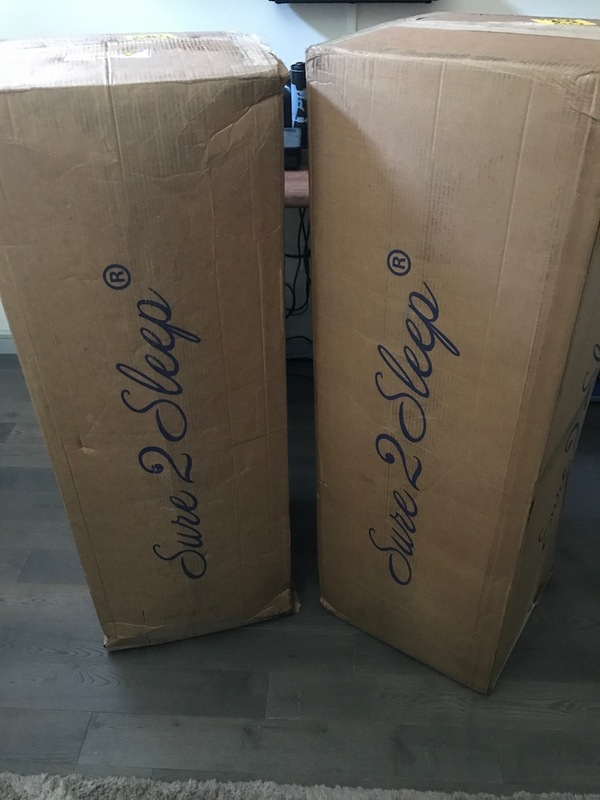 Sure2Sleep is a mattress company located in California and ships directly to the consumer. 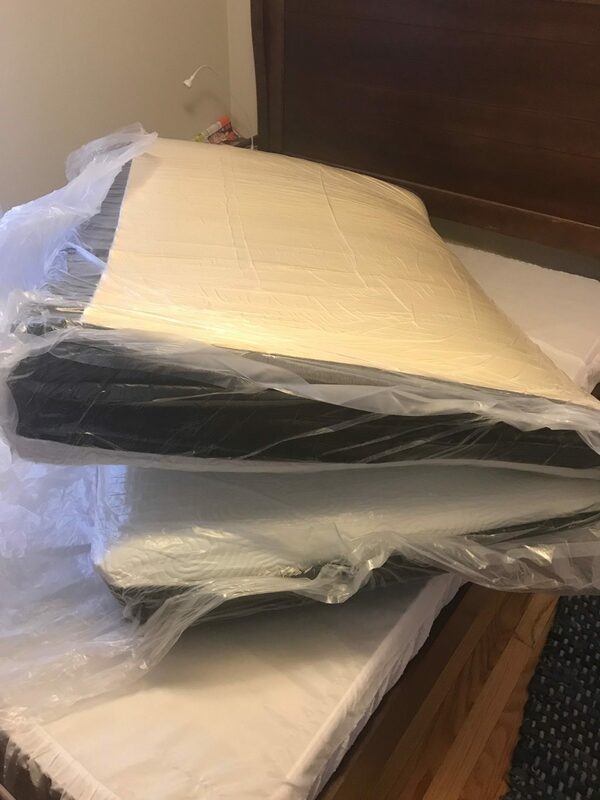 For this review, we received a medium firm and plush mattress. The queen mattresses retail for $549. This price point makes the Sure2Sleep Mattress one of the most affordable on the market. Check out what we thought about the Sure2Sleep Mattress below. Tell me more about the Sure2Sleep Mattress cover. Sure2Sleep Mattress cover light and breathable. Sure2Sleep has a white and dark blue color scheme. The cover is moisture wicking which allows the sleeper to stay cool and dry throughout the night. What’s under the Sure2Sleep Mattress cover? The Sure2Sleep Mattress is 10 inches thick and comprised of 4 foam layers. 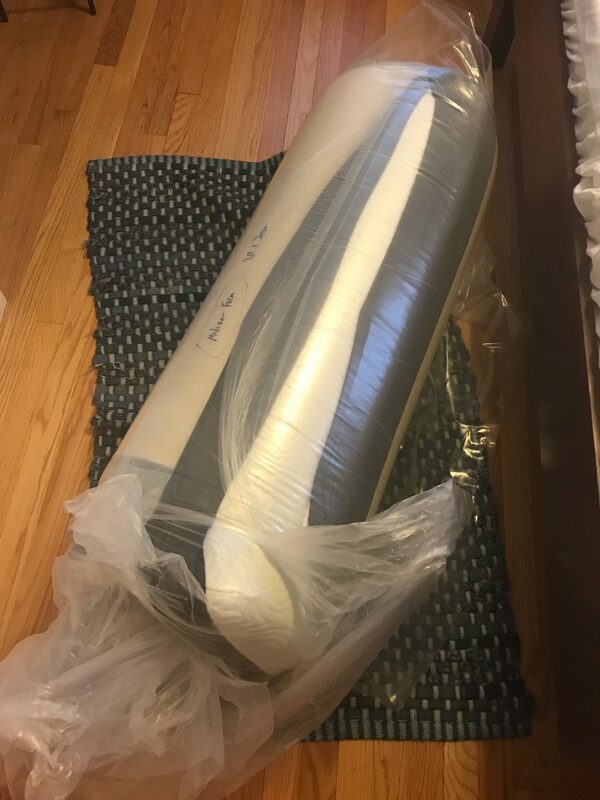 The first layer is made up of 3-pound gel memory foam. The gel memory foam is vital in temperature regulation. The gel makes a huge difference in how cool the mattress sleeps. One the medium firm Sure2Sleep Mattress, the gel memory foam is 1.5 inches thick. The plush mattress has a 2.5-inch-thick layer of gel memory foam. This top layer under the cover serves as the comfort layer. The second layer is a 1.8-pound adaptive support layer. This layer is responsible for cradling your body and contouring to your body as you sleep. The third layer is made up of firm edge support foam. This foam gives you a full sleep surface from edge to edge. Memory foam mattresses are notorious for caving in on the edges so if you sleep close to the edge or use the edge of the bed, you will appreciate this extra benefit that Sure2Sleep added in on their mattresses. The fourth layer is the base foam. High quality base foam provides support for the other layers while also playing a critical role in the overall longevity of the mattress. The plush version has a 3.5-inch support base foam layer while the medium firm has a 4.5-inch base layer. What type of sleep style works best for the Sure2Sleep Mattress? Sure2Sleep Mattress in plush is great for side sleepers. Back sleepers that like a softer mattress would also enjoy the plush mattress. The medium firm would work great with stomach or back sleepers. How much does the Sure2Sleep Mattress cost? What type of warranty does the Sure2Sleep Mattress have? Sure2Sleep Mattress comes with a 10-year warranty and 100-night sleep trial. The sleep trial gives you 100 nights to sleep on your mattress and if you decide you don’t like it, Sure2Sleep will give you a full refund. 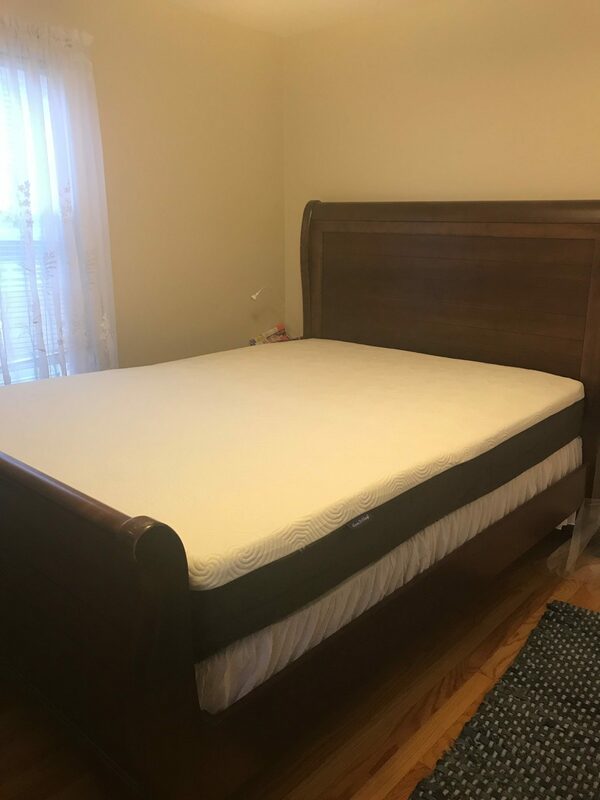 What surface is best for my Sure2Sleep Mattress? 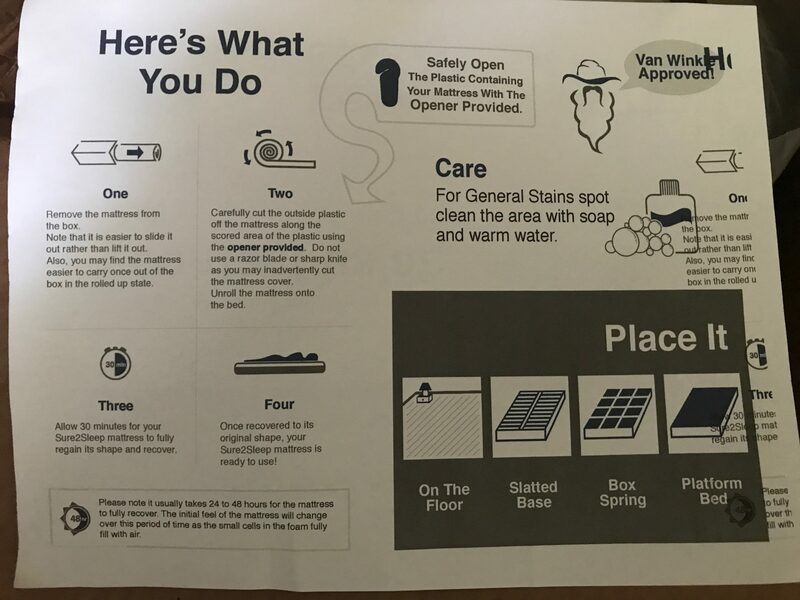 We reviewed our mattress on a box spring but any hard surface such as a platform bed or the floor would work. The Sure2Sleep Mattress will also work great on an adjustable bed. Sure2Sleep’s mattresses are priced extremely affordable. A queen mattress priced at $549 is a great deal. 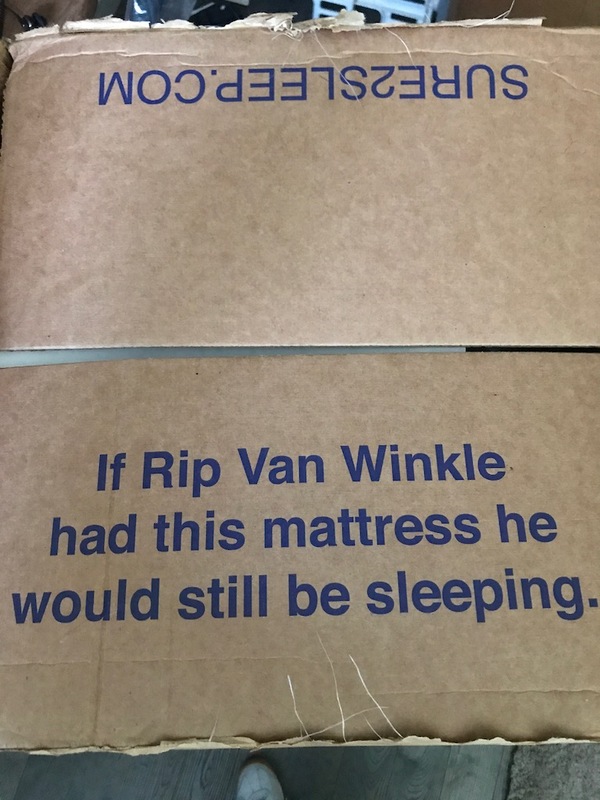 The mattress is well made and high quality. With the plush and medium firm options, all sleepers are accommodated. If you want a high-quality mattress and don’t want to waste a ton of money, Sure2Sleep would be a great option. Check out the Sure2Sleep Plush Mattress here…. 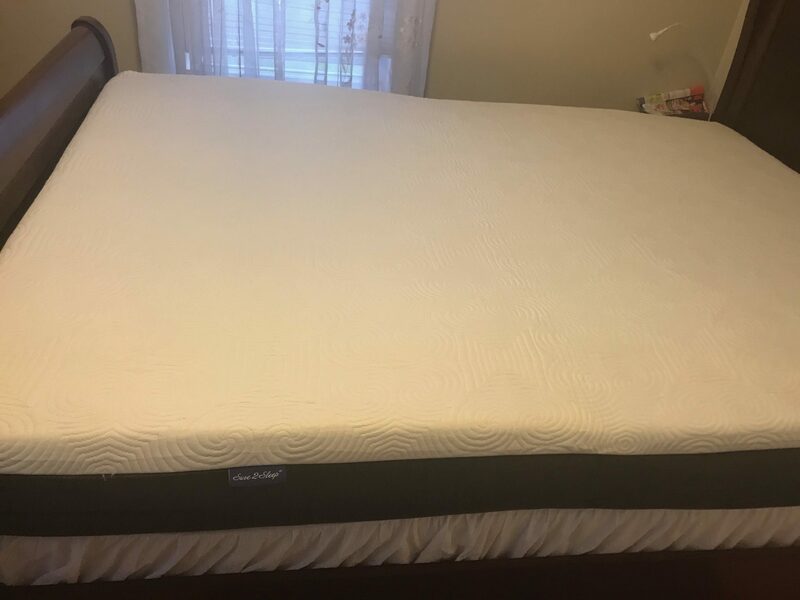 Check out the Sure2Sleep Medium Firm Mattress here….